One of the neat features that the excellent Spring Kafka project provides, apart from a easier to use abstraction over raw Kafka Producer and Consumer, is a way to use Kafka in tests. It does this by providing an embedded version of Kafka that can be set-up and torn down very easily. Note that I am using a snapshot version of the project as this has support for Kafka 0.10+. This would start up a Kafka Cluster with 2 brokers, with a topic called "messages" using 2 partitions and the class rule would make sure that a Kafka cluster is spun up before the tests are run and then shutdown at the end of it. The approach essentially works on the fact that a Spring Boot web application looks for static content in a very specific location - src/main/resources/static folder from the root of the project, so if I can get the final js content into this folder, then I am golden. So let us jump into it. There is primarily one pre-requisite - the excellent angular-cli tool which is a blessing for UI ignorant developers like me. At this point a starter project should have been generated in the spring-boot-angular2-static-sample folder. From that folder generate a Angular 2 project using the angular-cli. this should get the static content to the src/main/resources/static folder. and the AngularJS2 based UI should render cleanly! One of the advantages of using the Angular-cli is the excellent tool-chain that it comes with - one of them being the ability to make changes and view it reflected on the UI. This ability is lost with the approach documented here where the UI may be primarily driven by services hosted on the Spring-Boot project. 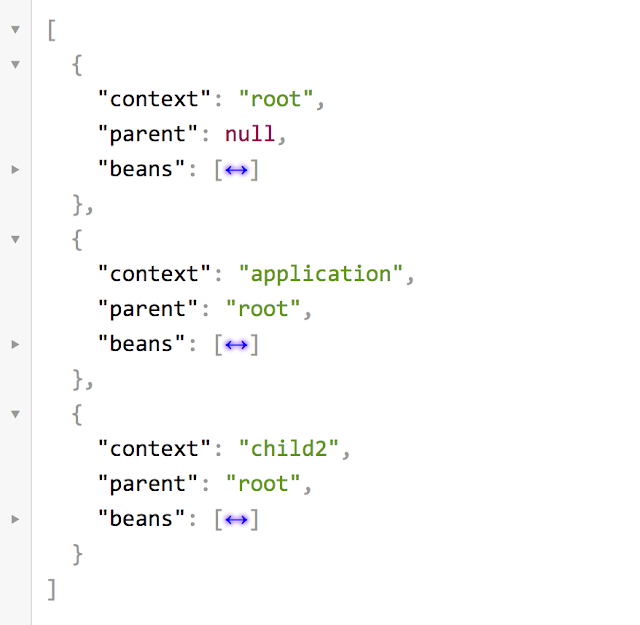 To get back the live reload feature on the AngularJS2 development is however a cinch. That is it, now the UI development can be carried out independent of the server side API's!. For an even greater punch just use the excellent devtools that is packaged with Spring Boot to get a live reload(more a restart) feature on the server side also. This is the recipe I use for any basic UI that I may have to create, this approach probably is not ideal for large projects but should be a perfect fit for small internal projects. I have a sample starter with a backend call hooked up available in my github repo here. And you protect each of the remote calls using the awesome Hystrix libraries, then the best way to aggregate the results is using native rx-java operators. Essentially instead of synchronously executing the Hystrix command, we just use the "toObservable()" method to return a Rx-Java Observable representation of the result and use the different ways that Observable provides to aggregate the results together, in this specific instance the zip operator. Just a note of caution - if your Hystrix command does not have a fallback and if you use this approach with one of the remote calls failing, you may see a memory leak in your app - I had opened an issue regarding this leak, which the excellent Netflix Team has already addressed. In the process of working on an automated Jenkins pipeline for deploying a Cloud Foundry application with two of my colleagues(Thanks Mark Alston, Dave Malone !) I decided to try my hand on writing a Gradle plugin to perform some of the tasks that are typically done using a command line Cloud Foundry Client. Introducing the totally unimaginatively named "ya-cf-app-gradle-plugin" with a set of gradle tasks(dare I say opinionated!) that should help automate some of the routine steps involved in deploying a java application to a Cloud Foundry environment. The "ya" or the yet-another part is because this is just a stand-in plugin, the authoritative plugin for Cloud Foundry will ultimately reside with the excellent CF-Java-Client project. I have provided an extensive README with the projects documentation that should help in getting started with using the plugin, the tasks should be fairly intuitive if you have previously worked with the CF cli. 3. Here is a sample project which makes use of the plugin. Netflix OSS project Zuul serves as a gateway to backend services and provides support for adding in edge features like security, routing. In the Zuul world specific edge features are provided by components called the Zuul Filter and writing such a filter for a Spring Cloud based project is very simple. A good reference to adding a filter is here. 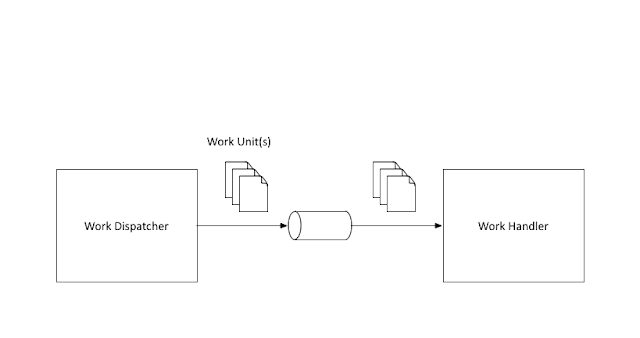 Here I wanted to demonstrate two small features - deciding whether a filter should act on a request and secondly to add a header before forwarding the request. Some high level details of this implementation, this has been marked as a "Filter type" of "pre" which means that this filter would be called before the request is dispatched to the backend service, filterOrder determines when this specific filter is called in the chain of filters, should Filter determines if this filter is invoked at all for this request and run contains the logic for the filter. So to my first consideration, whether this filter should act on the flow at all - this can be done on a request by request basis, my logic is very simple - if the request uri starts with /samplesvc then this filter should act on the request. As demonstrated here, Spring Cloud really makes it simple to add in Zuul filters for any edge needs. If you want to explore this sample a little further I have sample projects available in my github repo. Cloud Foundry Java Client provides Java based bindings for interacting with a running Cloud Foundry instance. 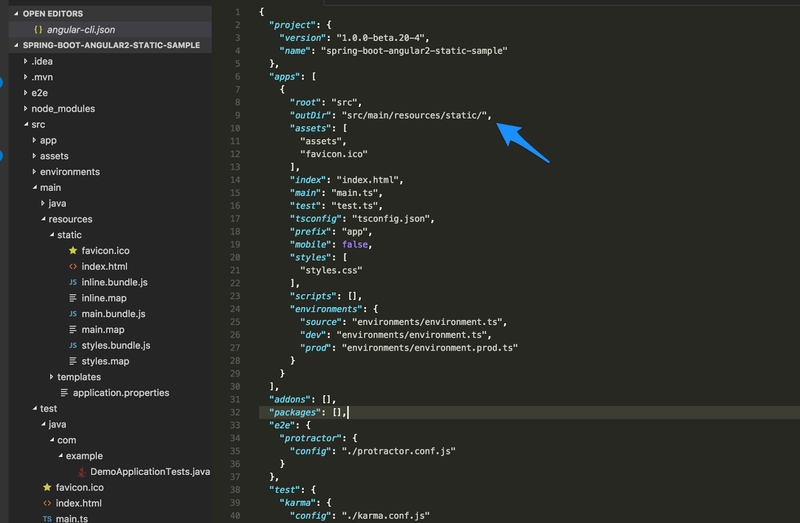 One of the neat things about this project is that it has embraced the Reactive Stream based API's for its method signatures, specifically using the Reactor implementation, this is especially useful when consuming streaming data. Loggregator is the subsystem in Cloud Foundry responsible for aggregating all the logs produced within the system and provides ways for this information to be streamed out to external systems. The "Traffic Controller" component within Loggregator exposes a Websocket based endpoint streaming out these events, the Cloud Foundry Java client abstracts the underlying websocket client connection details and provides a neat way to consume this information. As a pre-requisite, you will need a running instance of Cloud Foundry to try out the sample and the best way to get it working locally is to use PCF Dev. If you want to play with this sample which as an added bonus has been Spring Boot enabled, I have it available in my github repository. I have previously blogged about using Spring Cloud with Turbine, a Netflix OSS library which provides a way to aggregate the information from Hystrix streams across a cluster. 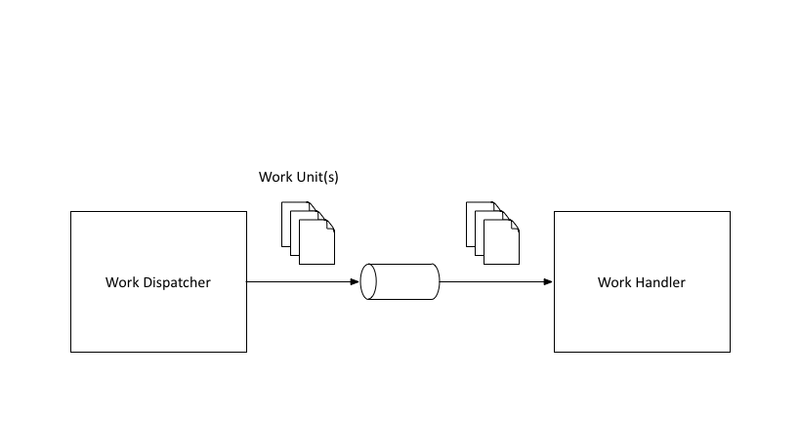 The default aggregation flow is however pull-based, where Turbine requests the hystrix stream from each instance in the cluster and aggregates it together - this tends to be way more configuration heavy. 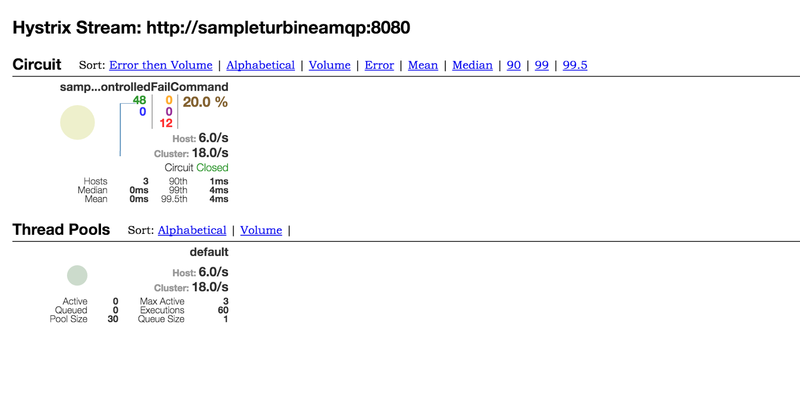 Spring Cloud Turbine AMQP offers a different model, where each application instance pushes the metrics from Hystrix commands to Turbine through a central RabbitMQ broker. This blog post recreates the sample that I had configured previously using Spring Cloud support for AMQP - the entire sample is available at my github repo if you just want the code. These dependencies would now auto-configure all the connectivity details with RabbitMQ sample topic exchange and would start feeding in the hystrix stream data into this RabbitMQ topic. This would consume the hystrix messages from RabbitMQ and would in turn expose an aggregated stream over an http endpoint. The best way to try out the sample is using docker-compose and the README with the sample explains how to build the relevant docker containers and start it up using docker-compose. If you want to try out Cloud Foundry the simplest way to do that is to download the excellent PCF Dev or to create a trial account at the Pivotal Web Services site. The rest of the post assumes that you have an installation of Cloud Foundry available to you and that you have a high level understanding of Cloud Foundry. The objective of this post is to list out of the options you have in integrating your Java application to a service instance - this demo uses mysql as a sample service to integrate with but the approach is generic enough. 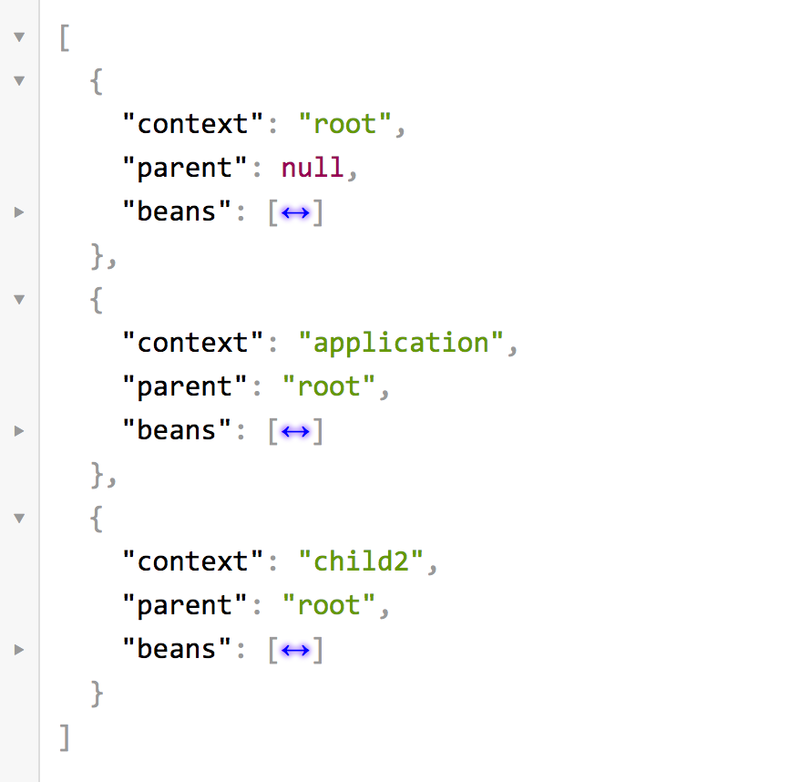 The application is fairly simple Spring-Boot app, it is a REST service exposing three domain types and their relationships, representing a university - Course, Teacher and Student. The domain instances are persisted to a MySQL database. The entire source code and the approaches are available at this github location if you want to jump ahead. and an endpoint with a sample data will be available at http://localhost:8080/courses. Now that we have an application that works locally and on a sample local Cloud Foundry, these are the approaches to connecting to a service instance. When this application is pushed to Cloud Foundry using the Java Buildpack, a component called the java-buildpack-auto-reconfiguration is injected into the application which reconfigures the connectivity to the service based on the runtime service binding. Approach 2 - Explicit Properties 1. Fairly straightforward. 4. Difficult to encapsulate reusability of connectivity to newer service types - say Cassandra or DynamoDB. 2. 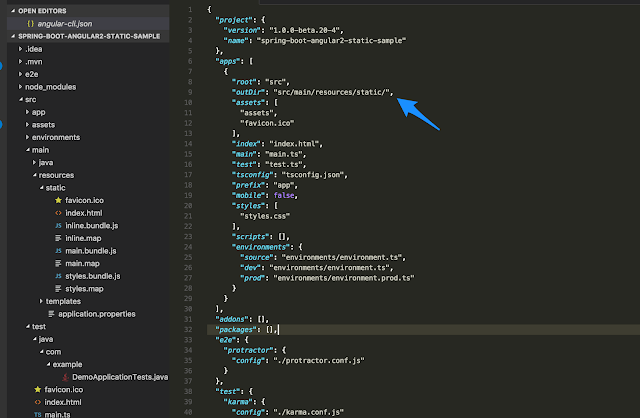 Easy to add in re-usable integration to newer service types 1. 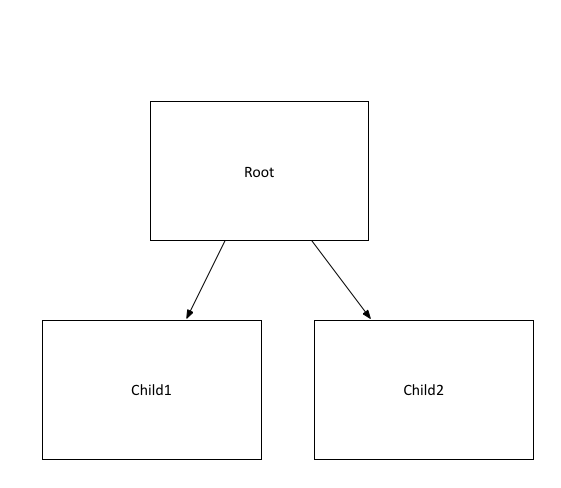 Bypasses the optimizations of Spring Boot connection pool logic. 1. Scott Frederick's spring-music has been a constant guide. 2. I have generously borrowed from Ben Hale's pong_matcher_spring sample.